Is Texting While Driving the New DUI? 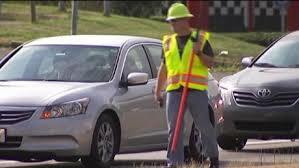 Recently, Marietta Police dressed up as a construction workers at a busy intersection to catch distracted drivers who were text messaging while driving. The police go as far as busting drivers who are texting while stopped at red lights. It appears that going undercover is an effective way to bust drivers texting, tweeting or checking emails behind the wheel. The tickets are $150 and one point on your license. 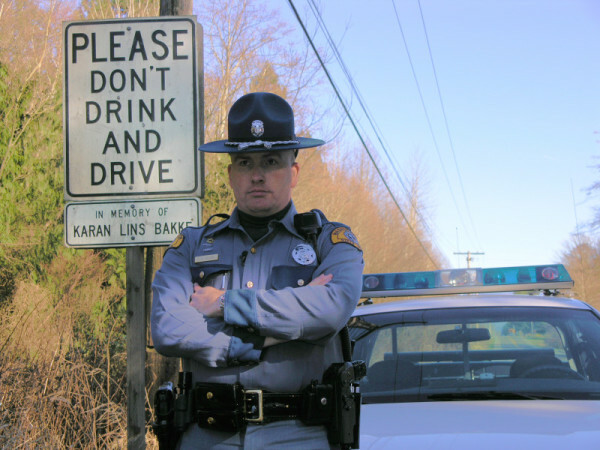 Can a program like this – one where WA police officers pose as construction workers at certain locations to observe texting drivers – be implemented in Washington State? This program is very similar to DUI checkpoints, which were basically outlawed in 2008. For those who don’t know, sobriety checkpoints (also called DUI checkpoints) are locations where law enforcment officers are stationed to check drivers for signs of intoxication and impairment. Many jurisdictions utilize sobriety checkpoints as part of their larger drunk driving deterrance program. Due to legal issues surrounding their use, not all states conduct sobriety checkpoints. Some states have laws authorizing their use. Others forbid them or are silent on the issue. 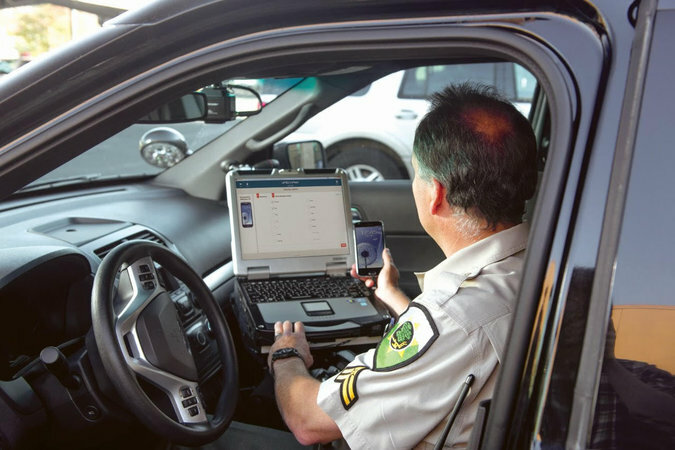 According to the Government’s Highway Safety Association (GHSA), Washington State is one of only 12 states which do not conduct DUI checkpoints. The story is interesting. In 2008, then-Governor Christine Gregoire wanted the state Legislature to authorize police to set up sobriety spot checks, a practice unseen in Washington since the state Supreme Court declared it unconstitutional in 1988 under City of Seattle v. Messiani. Some background is necessary. In Messiani, the Washington State Supreme Court decided that the Seattle Police Department’s sobriety checkpoint program was constitutional. In short, police officers set up roadblocks where all oncoming motorists were stopped. 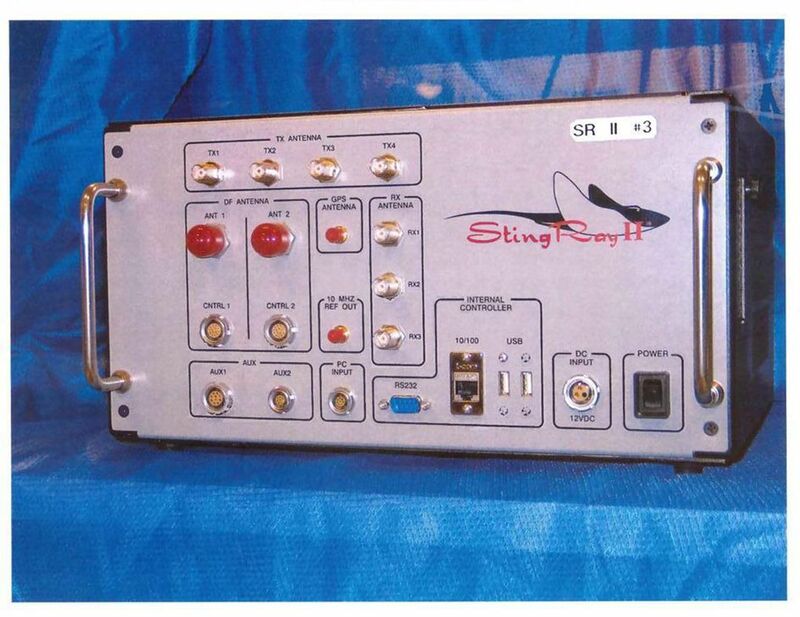 The police lacked warrants and any particular suspicion of criminal activity. The City of Seattle argued that the State’s interest in the legal operation of vehicles outweighs any privacy interest under Article I, Section 7 of the WA Constitution. Ultimately, the Washington State Supreme Court concluded that the City of Seattle’s position was unlawful, and held that sobriety checkpoints were unconstitutional. At any rate, Governor Gregoire’s proposed DUI Checkpoint legislation failed. The ACLU even got involved. In the end, Legislators simply lacked the political will overturn the WA Supreme Court’s City of Seattle v. Messiani. Unlike Washington, however, Georgia has actively legalized DUI checkpoints. They are conducted weekly and aggressively; and upheld under the State of Georgia’s Constitution. Due to the differences, I can’t see WA police officers successfully pulling off an anti-text messaging campaign like the Georgia police officers can. This campaign is too similar to DUI checkpoints, which are illegal in Washington State.